As a marketing professional, you want to promote your firm and celebrate its achievements. 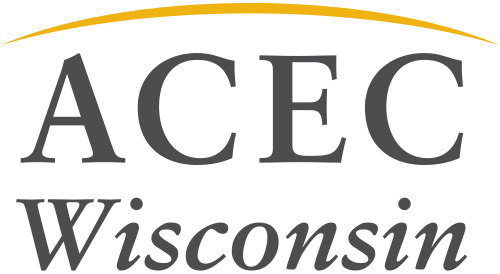 Submit an ACEC WI Engineering Excellence Award by Oct. 30 and you’ll achieve those goals. And here’s the good news. If you submit an award, your firm will pretty much be guaranteed lots of great publicity. There’s another exciting development that is bringing smiles to the faces of marketers throughout the state. The 2019 EEA award entries may be submitted online. Just think of the time you’ll save. You won’t have to print out the entries – including all those photos and binders. No more notebooks. No more runs to the print shop. No more worries about missing UPS deadlines because of last minute changes. And here’s another long-term benefit. You can continue to promote your EEA projects as “award winners” in proposals and other collateral. Check out our 2019 Call for Entries Checklist and Entry Form and 2019 Easy Entry Workbook. We look forward to receiving your award entries through our new online format.